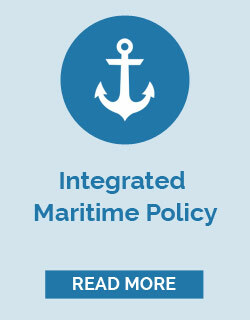 The Integrated Maritime Policy (IMP) is an EU policy concerning maritime issues that also fall under other policy sectors and it seeks to provide a more coherent approach to these issues, with increased coordination between different policy areas (e.g. 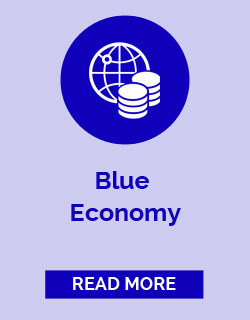 economy, research, innovation, knowledge, environment, etc). The added value of IMP is that it coordinates the decisions and actions of different but interdependent, sea related sectors. As a result, money and time are saved, as overlap of activities is avoided. 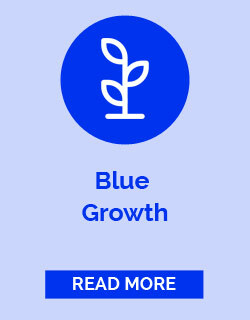 Since 2007 the EU has set up an Integrated Maritime Policy to enhance Europe's capacity to face the challenges of globalisation and competitiveness, climate change, degradation of the marine environment, maritime safety and security, energy security and sustainability. To achieve these goals and for consistency, IMP is sea-basin oriented and aims at developing regional cooperation. It involves EU Member states but also expects to include and support bordering countries, taking into account their own knowledge of maritime issues and national maritime policies. 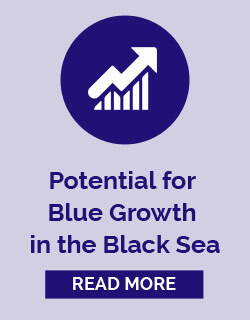 Therefore, the “Facility for Blue Growth in the Black Sea” assistance project falls under the aegis of the IMP policy to share and to provide support at national level but also to develop regional cooperation.